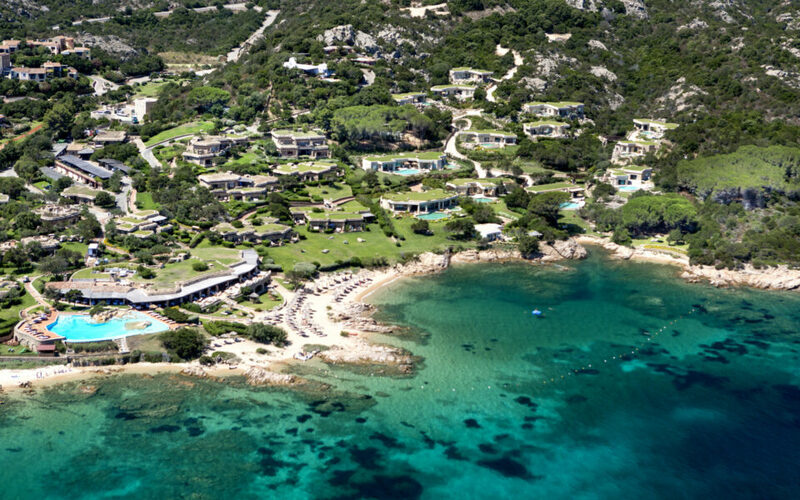 The Hotel Cala di Volpe is the quintessence of the unique magic that has made Costa Smeralda the most glamorous natural playground in the Mediterranean. Designed as an old fishing village, the resort’s creative canopy of archways, porticoes and turrets enjoys a staggeringly beautiful setting. Hotel Pitrizza is located in a setting of unspoiled natural splendour, where the bluest Mediterranean takes on the colours of the tropics. 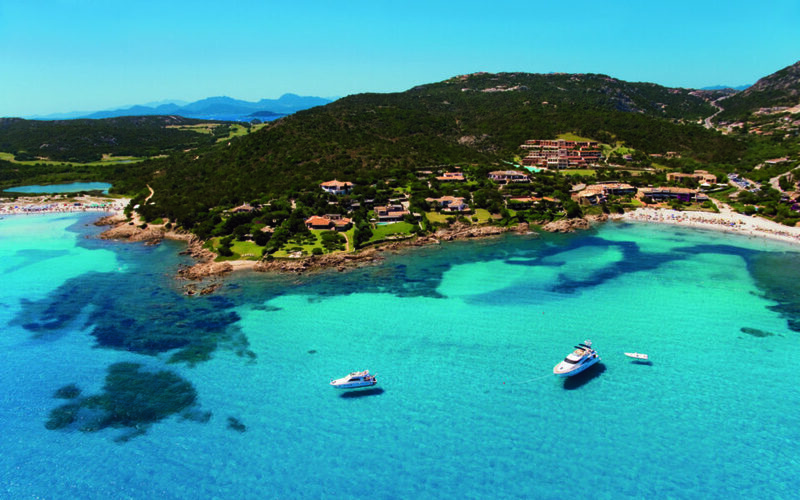 There is an exclusive corner on the Costa Smeralda where the beauty of Sardinia becomes even more compelling. 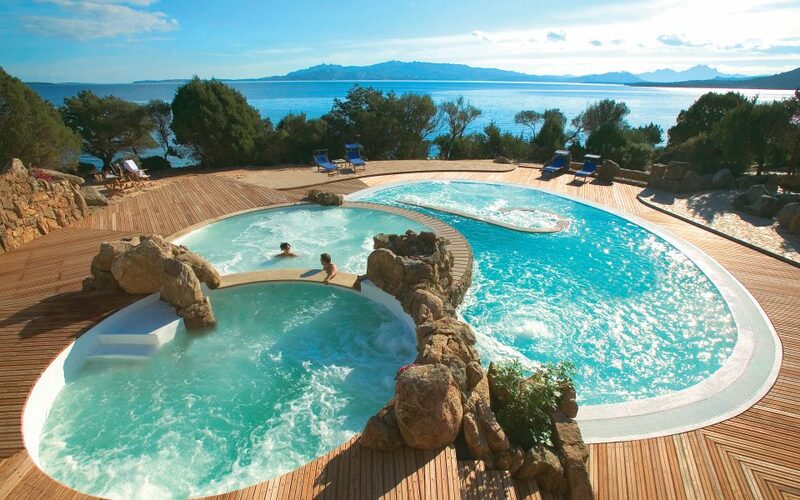 Nestled along Sardinia's fabled Costa Smeralda, the alluring Hotel Romazzino is situated on a lush hillside overlooking a sheltered bay with sandy beaches. 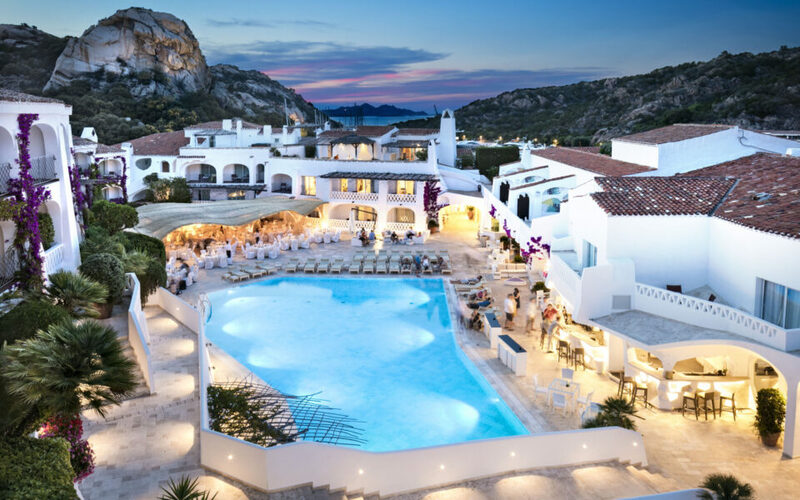 Set on the Emerald Coast overlooking the Marina dell’Orso, this upscale, white-painted island hotel is 4 km from Cala Granu beach and 11 km from the Pevero Golf Club. 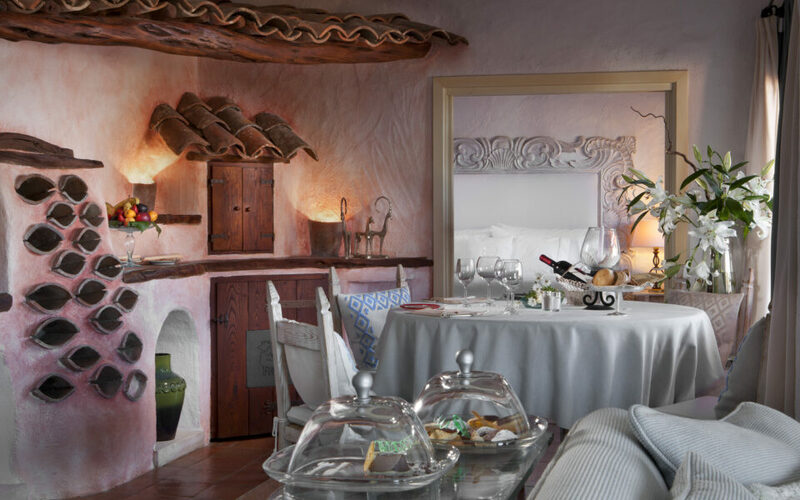 The Colonna Pevero Hotel is built on rolling hills in a peaceful park where the intense perfumes and colours of the Mediterranean scrub create a unique atmosphere. 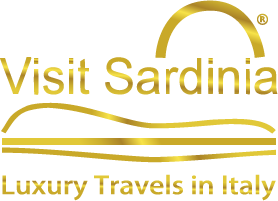 It is located close to Pevero’s famous and enchanting beaches in Porto Cervo in the heart of the Costa Smeralda which is synonymous with luxury, exclusivity and glamour. A privileged location with a unique atmosphere and the ideal for those who like to relax in a refined and exclusive atmosphere. 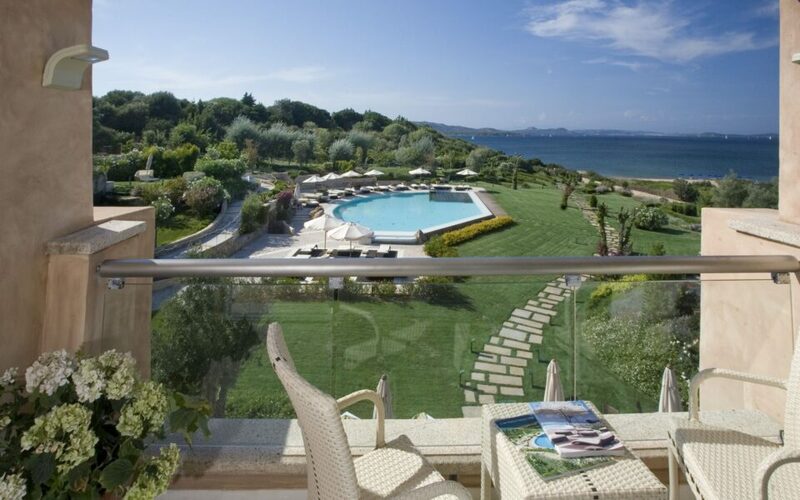 From the hotel’s terrace there are wonderful views of the Pevero Gulf. Colonna Pevero Hotel: a five stars magical world of scents and flavors! 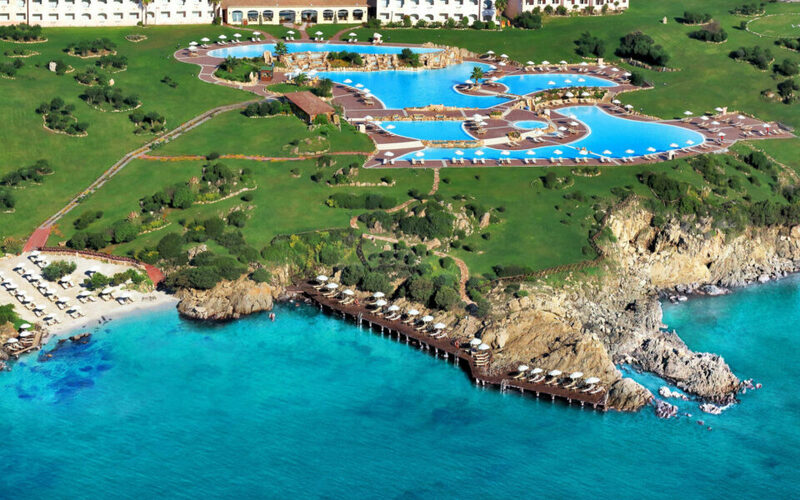 5-star hotel in Porto Cervo, is one of Sardinia's and the Costa Smeralda's most exclusive destinations. It stretches along approximately 60,000 square metres of green parkland, near the beach of Cala Granu. This splendid 5-star Resort has 250 elegant, refined rooms set in a unique and exclusive atmosphere, offering the traditional hospitality of the island. Surrounded by more than 8,000 m2 of greenery, you will enjoy the wide spaces such as the large gardens with its brightly coloured flowers, fruit trees and aromatic plants, safe in the knowledge that your most delightful moments will remain entirely private. 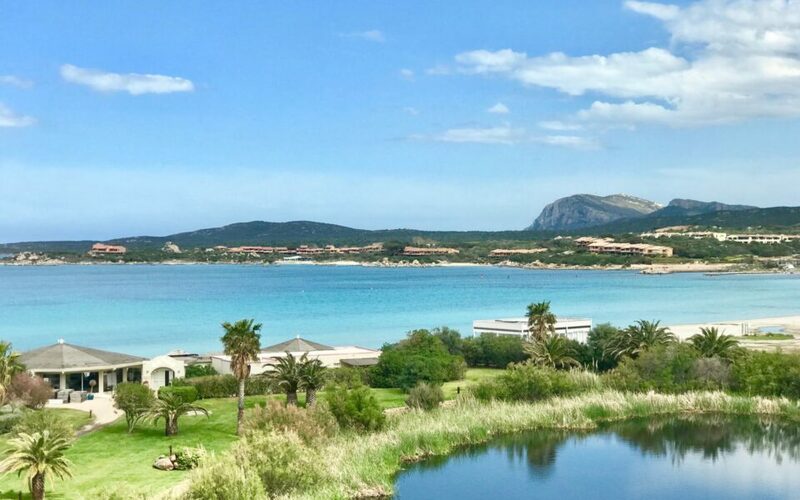 The generously proportioned rooms, all of which benefit from sea views, are light, airy and stylishly decorated, allowing you to revel in the relaxing shades and fragrances of Sardinia. 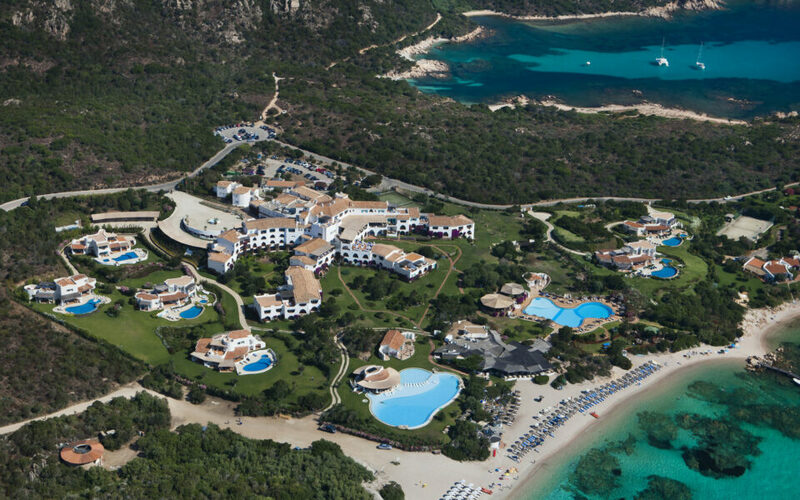 Hotel Abi d’Oru takes its name from the Sardinian ancient dialect, Abi d’Oru meaning golden bee. 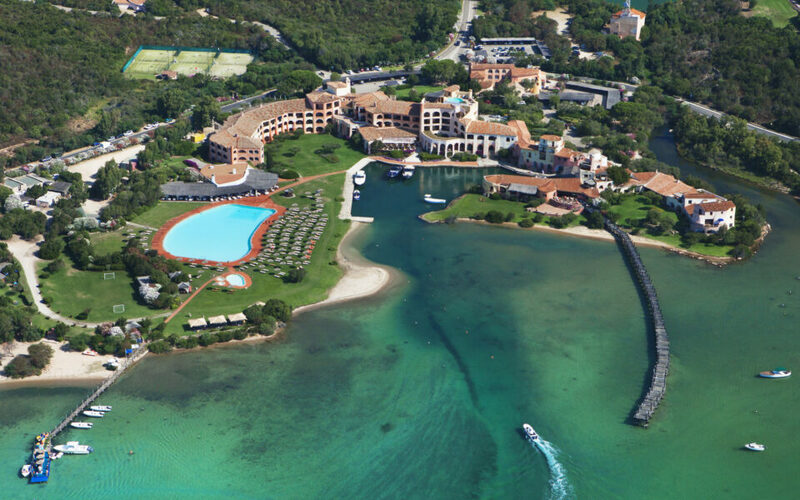 This beautiful hotel overlooks the private beach for hotel guests, with fine white sand, at the end of the Golfo di Marinella, just 4 kilometers away from Porto Rotondo, close to the Costa Smeralda.